All vital records in Kansas are housed in the Office of Vital Statistics, which is part of the Department of Health and Environment. All vital records, including divorce records and not public and therefore, you will not be able to view Kansas divorce records online. Instead you must submit a request to view the records and demonstrate that you have a relationship with one of the parties named in the record. The requested record must be used to determine personal or property rights and will only be revealed to legal representative or immediate family. Unlike other states, there is a provision that allows those with a direct interest to view the record, but that interest must be stated and proven before being allowed to do so. 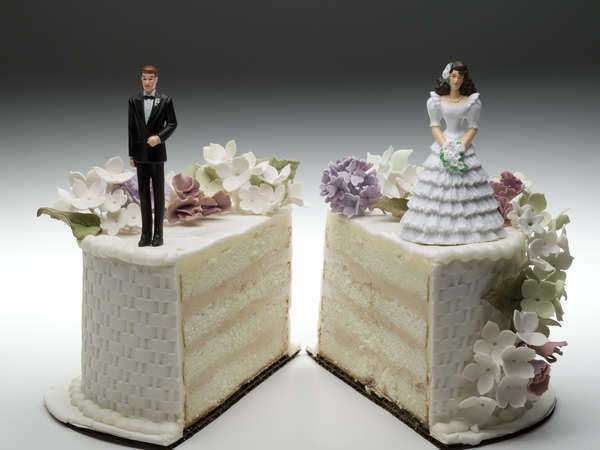 You will only find Kansas divorce records for divorces that actually took place in Kansas. 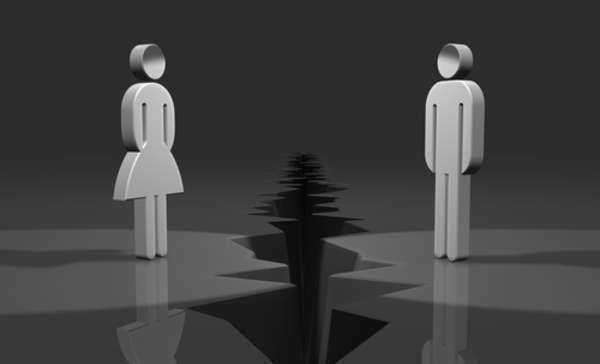 It is important to note that for the purposes of divorces in Kansas, there are two distinct divorce records. 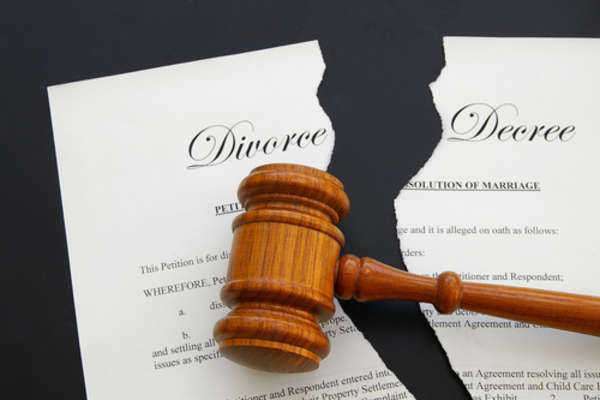 The divorce decree is the comprehensive document detailing the details of the divorce agreement and will be filed in the county where the divorce took place. You will need to work with the country court clerk in order to secure certified copies of the document. The divorce certificate is filed with the DHE and contains only the names of the spouses and the states of marriage and divorce. Determine which of these documents you need before searching for Kansas divorce records online. You will be charged a fee of $15. This is a search fee and will cover a five year period if the date is not provided by the person seeking the record. Unlike other states, Kansas does not allow a verification of divorce process for the general public and those seeking information about a divorce will be subject to the same screening as family and legal representatives. You may order the divorce record without delay by walking into the DHE office, or you may order via mail or telephone. Mail orders will require a check or money order and telephone orders will require the use of a credit card. 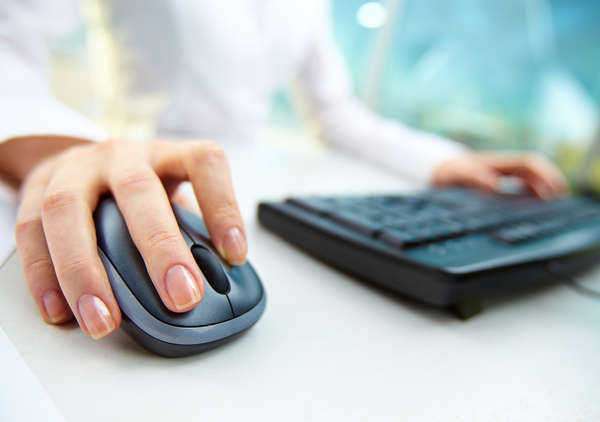 You will have the option to order the divorce records online through the use of the VitalChek system. This company is authorized to handle expedited document requests on behalf of the Kansas state government. The standard fees remain the same, but you will pay extra to expedite the delivery of the document. Be aware of third party sites that offer to show you Kansas divorce records online for a fee. This should be suspect as Kansas laws are strict on who may view these records. Even VitalChek will require strict proof of identity before allowing you to order Kansas divorce records online. There is a good chance that the third party has simply repurposed information available to the public, such as court dates, related to the divorce and this is not the information you need.